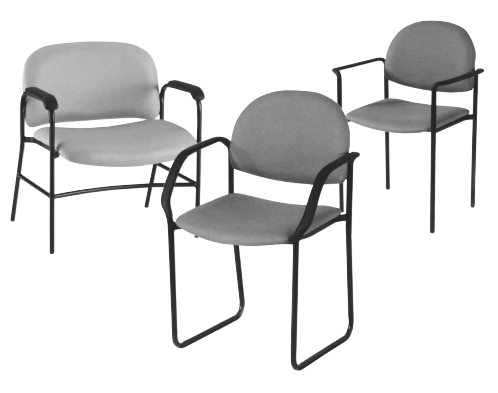 Our patient seating can be seen in waiting rooms, medical offices and other healthcare and corporate facilities. Minimum chair order is 2 chairs. Here are three of our popular styles. Many other styles available, please inquire.